i love love love this! colors look amazing together! 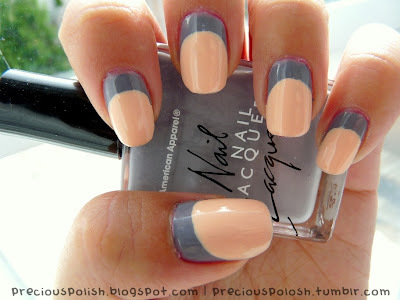 I dont think I have long enough nails to do this yet and I also think I would be rubbish at it as Im not steady at all!! I shake like mad trying to do neat lines hahah!